This event is part of Tellit Festival’s ‘The Quest’ – a search to find best unknown true-life storytellers in the UK. We’ll be showcasing some of our favourite storytellers from Natural Born Storytellers for this unique event. 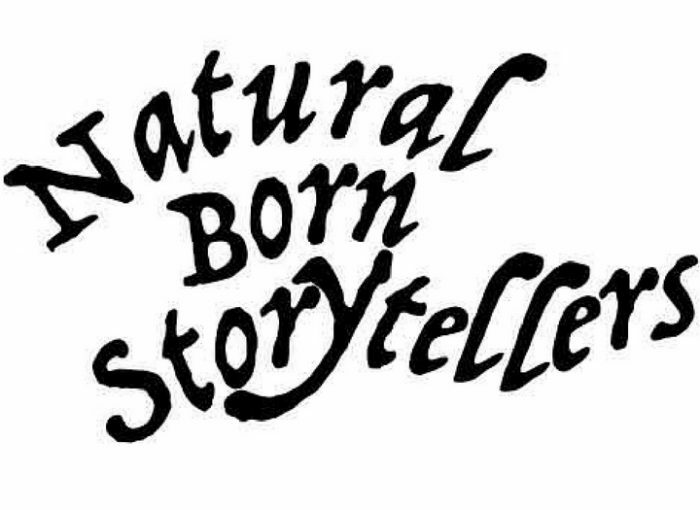 If you would like to tell a story this month and have a tale that fits the theme of ‘Lessons’, please send an email to michael@naturalbornstorytellers.com with an outline of the story you’d like to tell.